PARIS, France – March 9, 2016 – Sequans Communications S.A. (NYSE: SQNS) announced successful completion of Interoperability testing of Sequans’ Calliope Cat 1 LTE chipset with NTT DOCOMO, Inc., Japan’s largest mobile operator. It is the first single-mode Cat 1 LTE chip solution to enter the market in Japan. Cat 1 LTE is the lowest throughput category of the existing LTE standard and can economically connect numerous types of IoT devices while coexisting with Cat 3 and 4 devices on the same network. NTT DOCOMO will provide Cat 1 LTE technology to connect M2M and other IoT devices to its network. “There is a big momentum developing around Cat 1 LTE in Japan, and having the support of Sequans with their Cat 1 chipset strengthens our IoT strategy and network development, enabling us to extend the reach of our LTE network to support M2M applications in industrial sectors,” said Toshiyuki Futakata, director of NTT DOCOMO’s Communication Device Development Department, Radio Access Technology Group. “The market for M2M in Japan is growing rapidly with tens of millions of connections predicted by 20171,” said Georges Karam, Sequans CEO. “Our certified Calliope Cat 1 chipset answers this demand and will facilitate the development of Cat 1 M2M and IoT devices and shorten their time to market. It will also be a boon to our module partners who have been developing Cat 1 LTE modules for Japan. Calliope is a member of Sequans’ StreamliteLTE family of products for the Internet of Things. Among Calliope’s key features are Cat 1 throughput up to 10 Mbps, low power consumption for long battery life, support for VoLTE, and a very compact form factor. 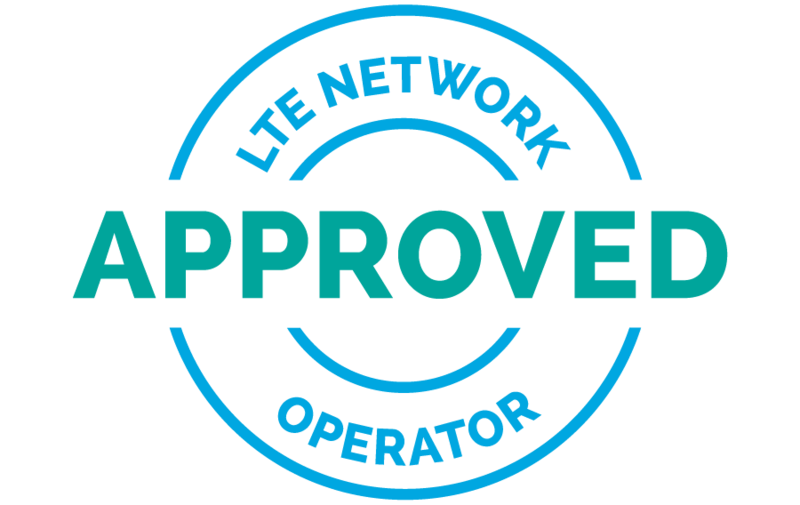 Calliope has previously been certified on US LTE networks. TSR, a market research firm in Japan, has released a forecast showing that the number of m2m subscribers in Japan will surpass 27.9 million by 2017. Also, according to the Networked Readiness Index, published by the Nomura Research Institute, the m2m market is set to reach around 890 Billion Yen by 2017.